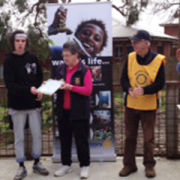 SWEY Project – Community Houses Partnering together to provide more learning opportunities in the Yarra Valley. 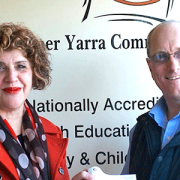 The Seville Community House, Woori Community House and the Upper Yarra Community House recently received funding from ACFE (Adult, Community and Further Education) to explore the possibility of developing a partnership. 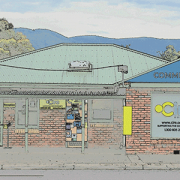 One of the aims of the group is to be able to deliver more courses to people who live up and down the Warburton Highway. The project name, SWEY, is a play on words, coming from the individual Community House locations, Seville, Woori, Mt Evelyn and Yarra Junction, SWEY. 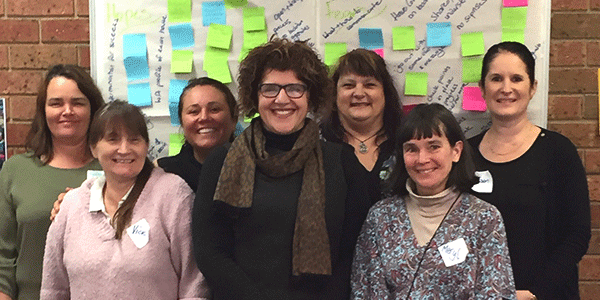 The UYCH Mt Evelyn campus recently held a workshop which included representatives from each of the three community houses and was facilitated by Sue Gold, who is an independent business advisor. The workshop focused on the values of the Community Houses and how they support learners within each of their communities.